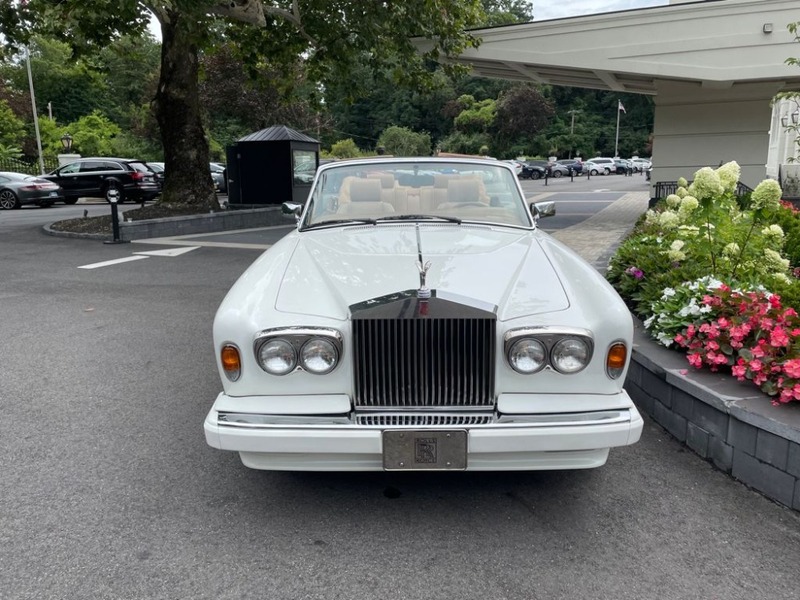 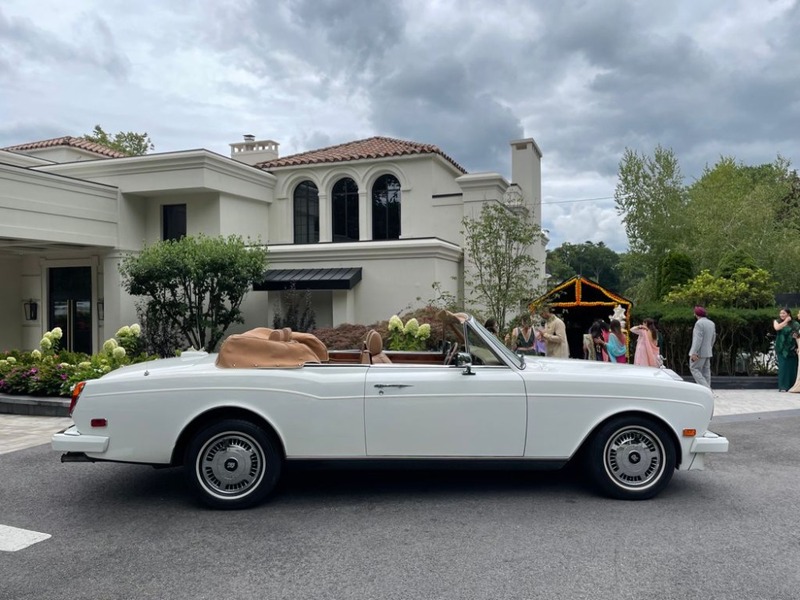 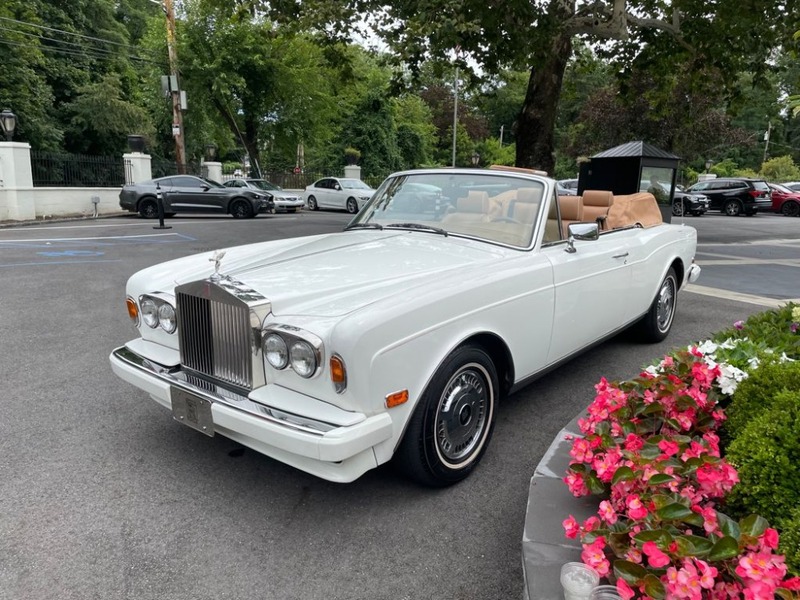 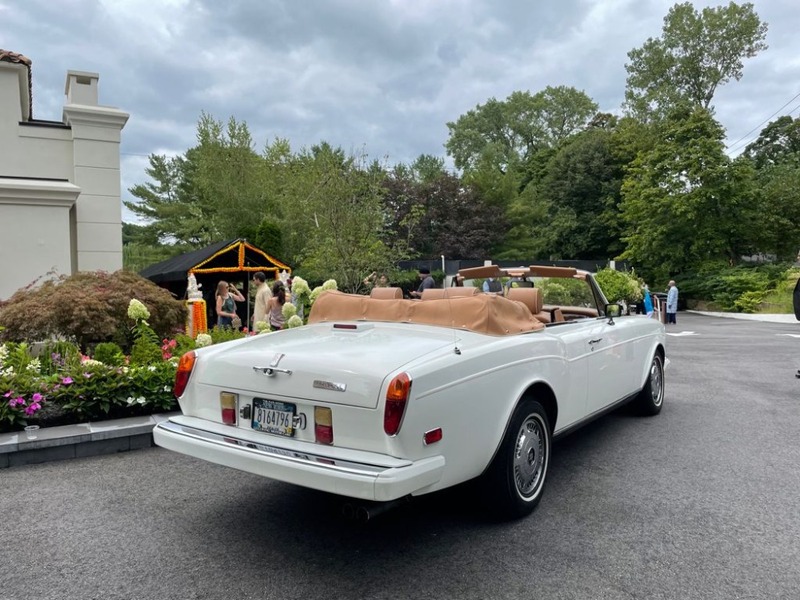 This 1995 Rolls-Royce Corniche S is an extremely rare and desirable car in beautiful original condition. 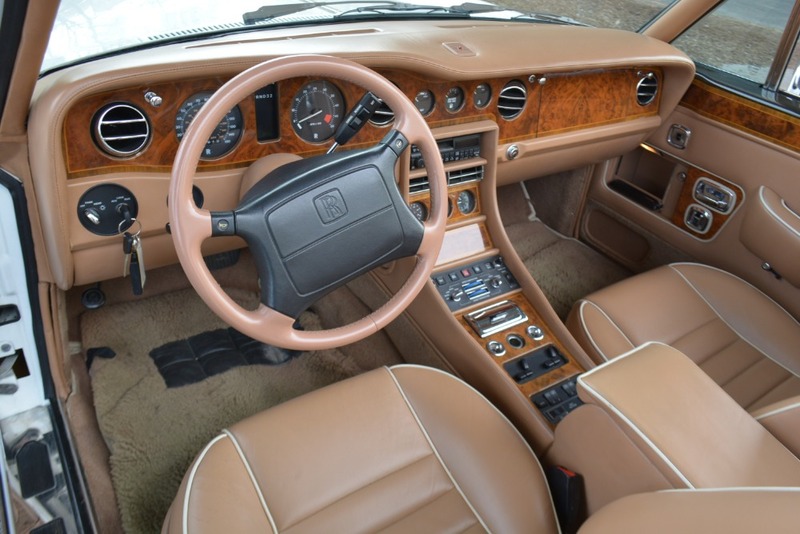 White with tan interior. 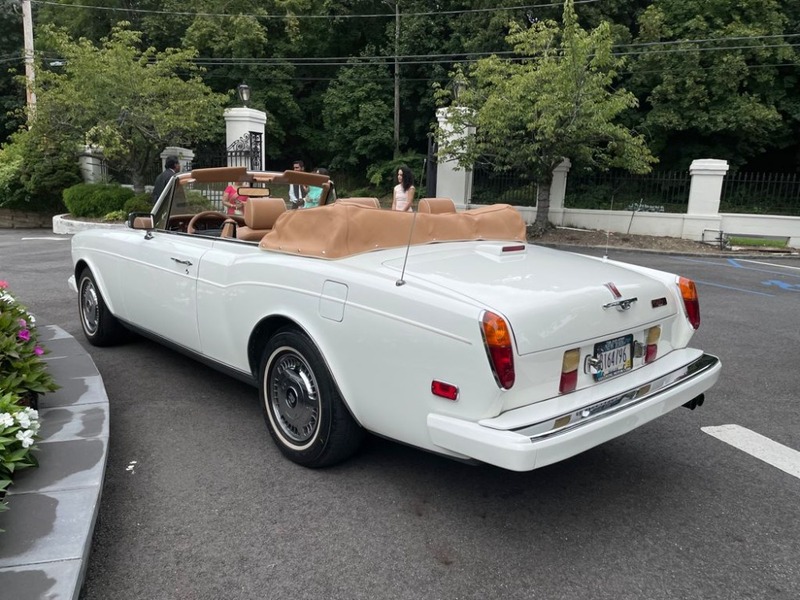 The last 25 Corniche models ever to be built, completed in the summer of 1995, were unique turbocharged versions and were called the Corniche S. This particular example is the 23rd of just 25 Corniche 'S' cars ever produced. 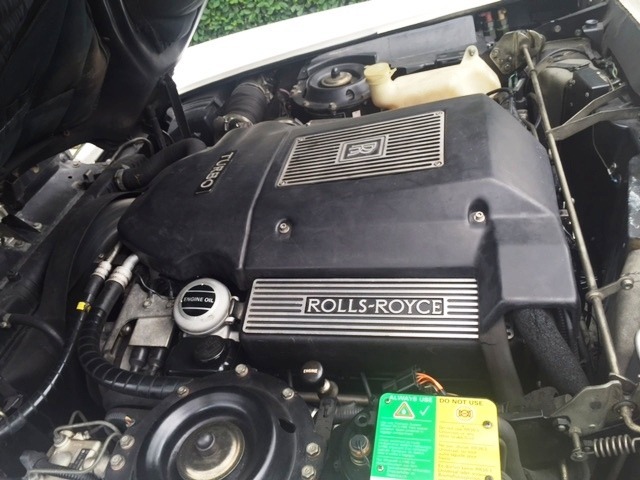 It has 75k miles and is in excellent shape overall. 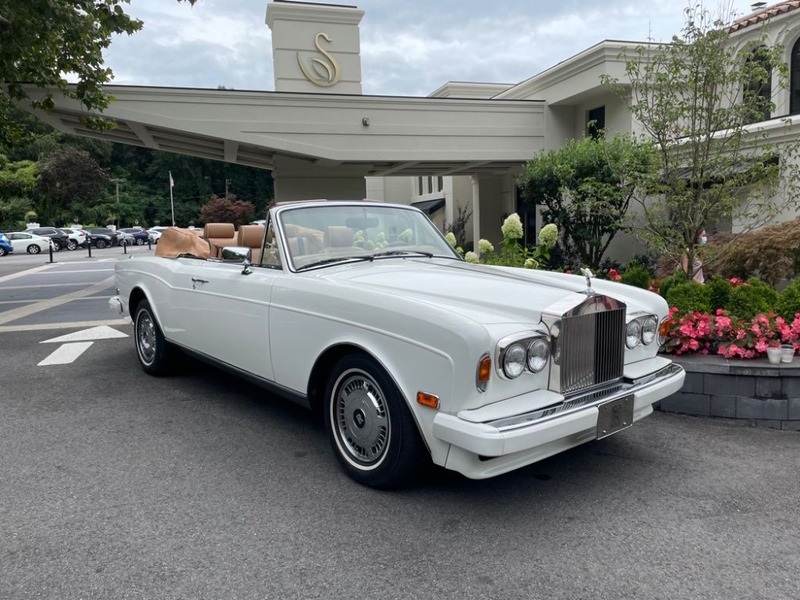 The opportunity to own such a collectible limited production Rolls-Royce is not to be missed.